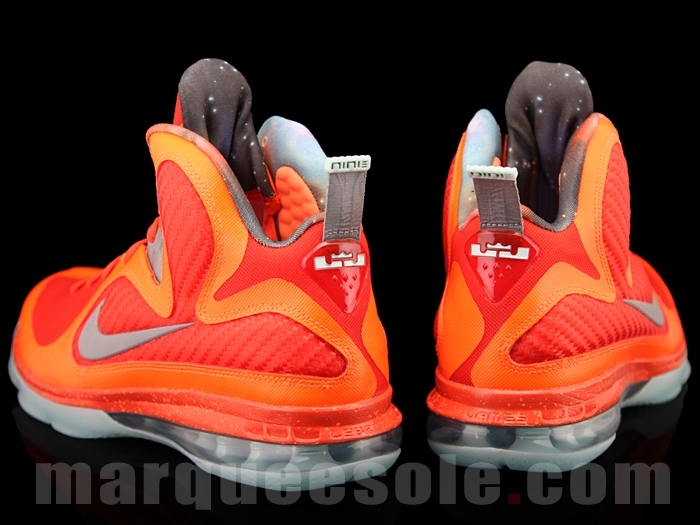 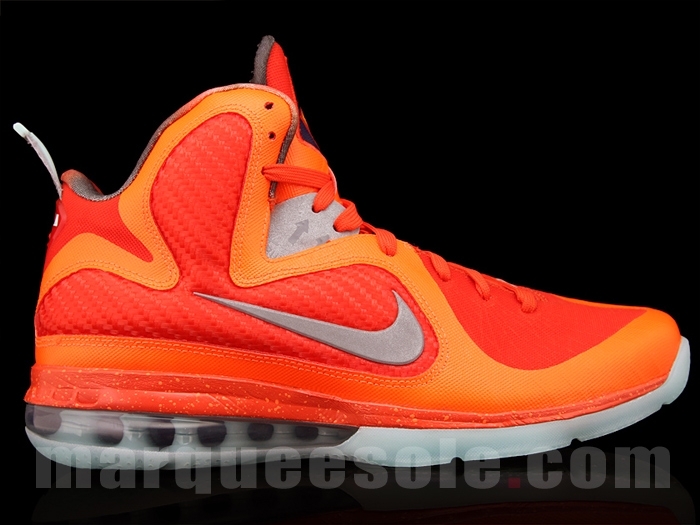 By now you have probably already seen the pictures of the LeBron 9 ‘Big Bang’ or ‘Galaxy’. 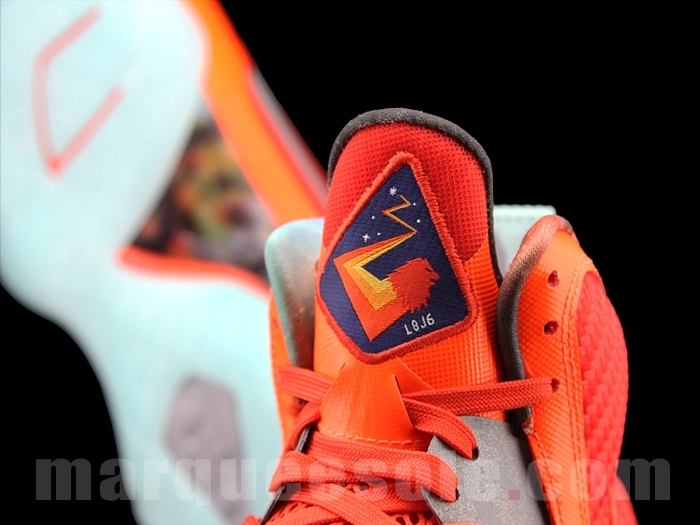 Whatever you choose to call it this latest colorway pays tribute to LeBron’s out of this world on court performance, for the first three-quarters at least. 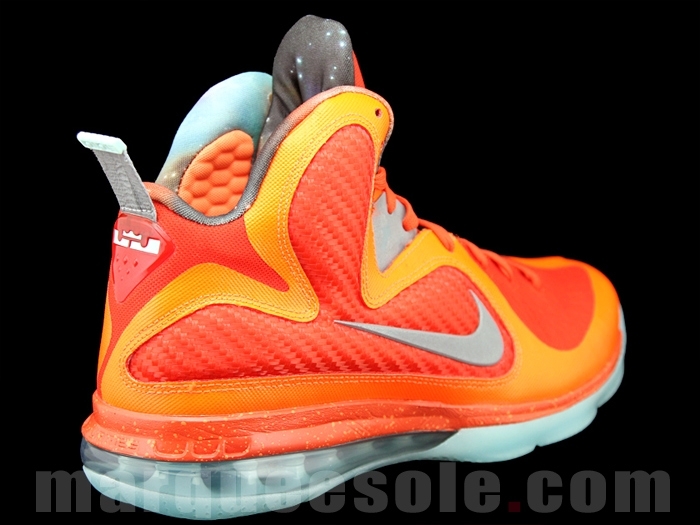 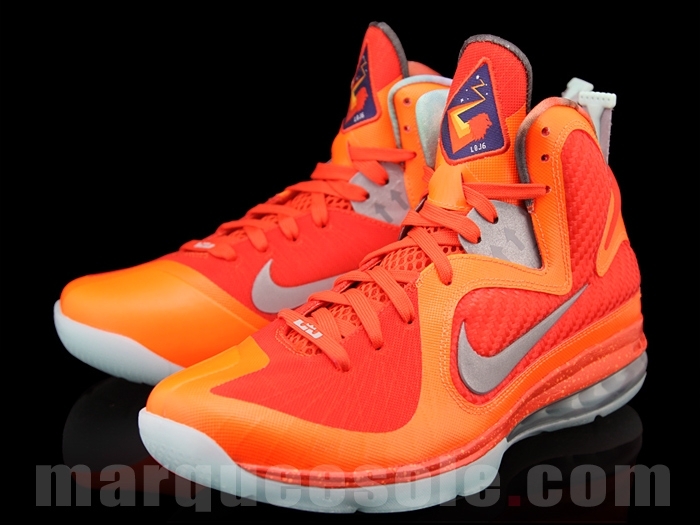 Yes, that was a little dig at LeBron but there is nothing to hate on this shoe about. 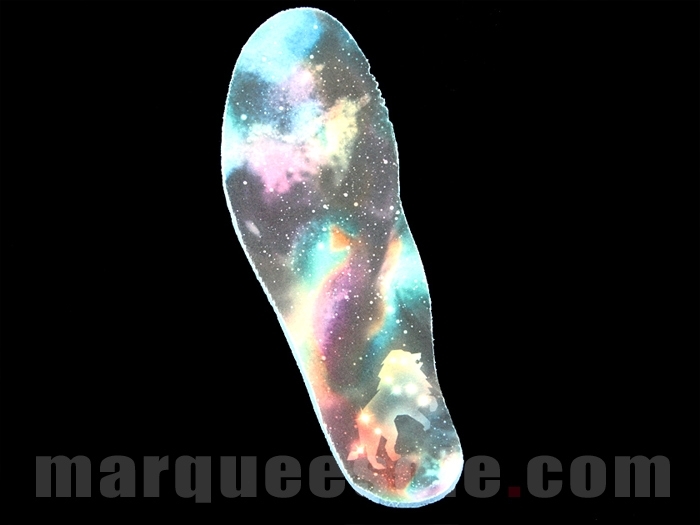 Check out the images below courtesy of Marqueesole and let us know what you think.